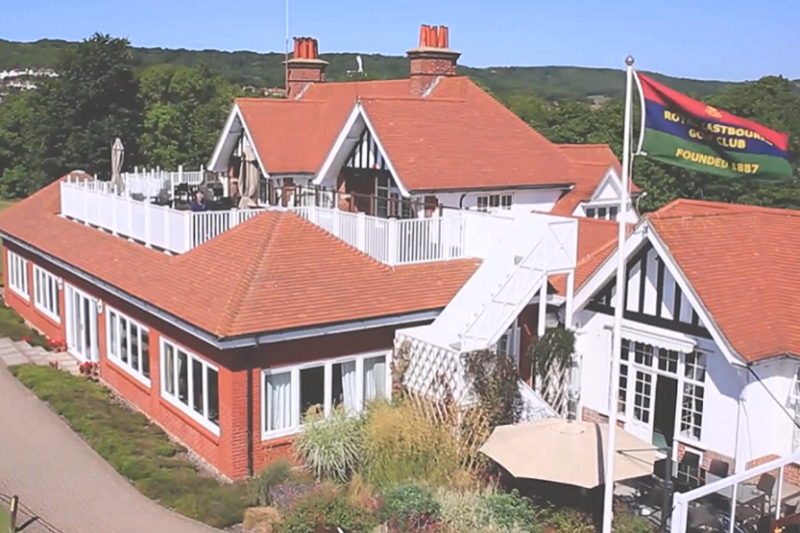 During the presidency of Spencer Compton Cavendish, the 8th Duke of Devonshire, the current clubhouse was erected and although it still exhibits many of the original features, it has been extensively modernised and extended to provide two bars and a large dining room overlooking the course. Opened in 2000, the Millennium Lounge is a wonderful place to have a meal or relax after your round with breathtaking views of our course and the South Downs beyond. 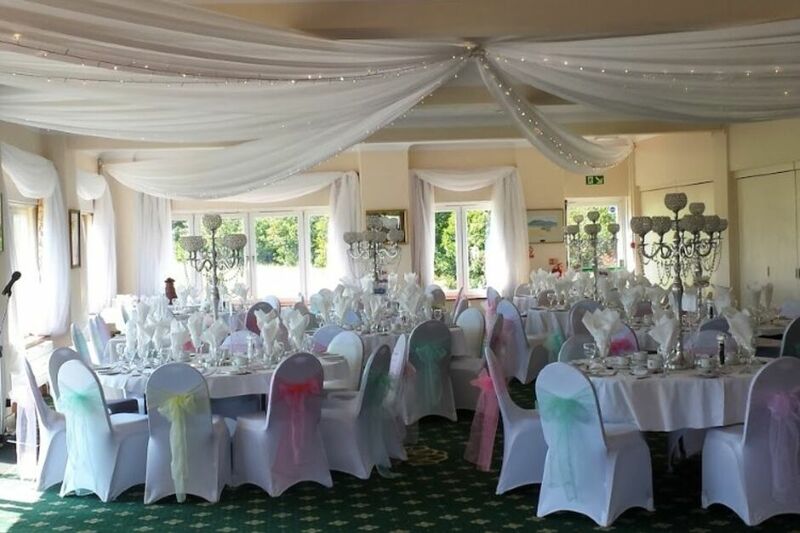 Being the most flexible room in the clubhouse, it can be a relaxing lounge, a restaurant, or the perfect venue for a large celebration with or without the mobile dance floor. 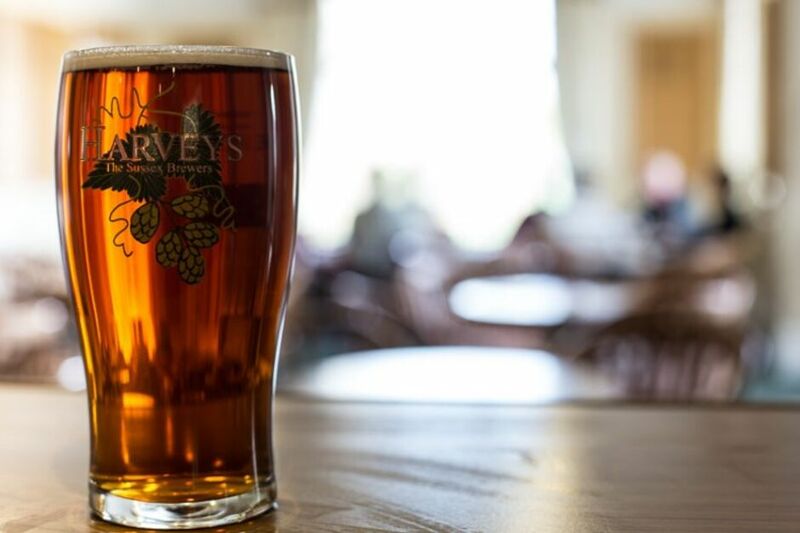 With a wide selection of beers, wines and non-alcoholic beverages this is the perfect place to meet after a round or to catch up with fellow golfers. Snacks are served all day and there is also Sky TV for all major sporting events. Situated just outside the Spike Bar, our patio is the perfect summer suntrap, being well protected from any prevailing breezes. Named after the President and it serves as a multi-use function room. 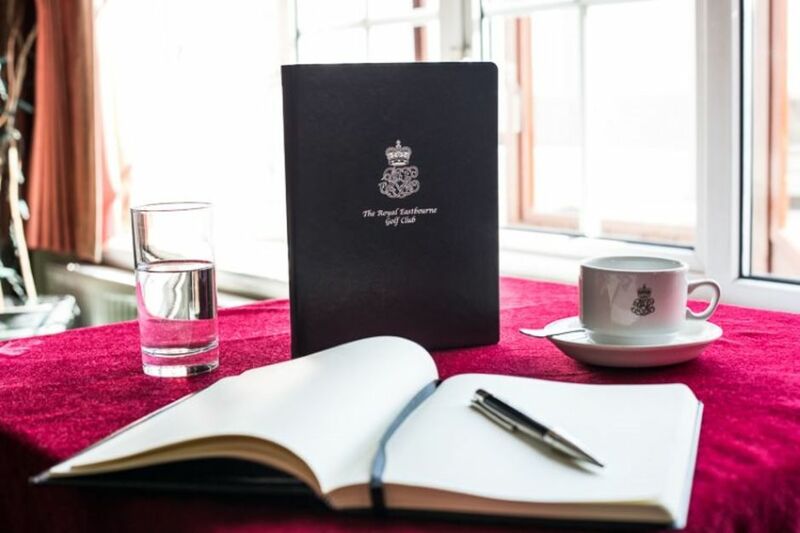 Situated opposite the main bar, the room accommodates 20 to 38 persons for an intimate dinner, or it can be laid out in various bespoke formats for seminars, meetings, as well as serving as a quiet lounge. A character room situated on the top floor. The walls are adorned with photographs of all Past Captains’ from 1887, and the honours boards of some of our more prestigious scratch events. 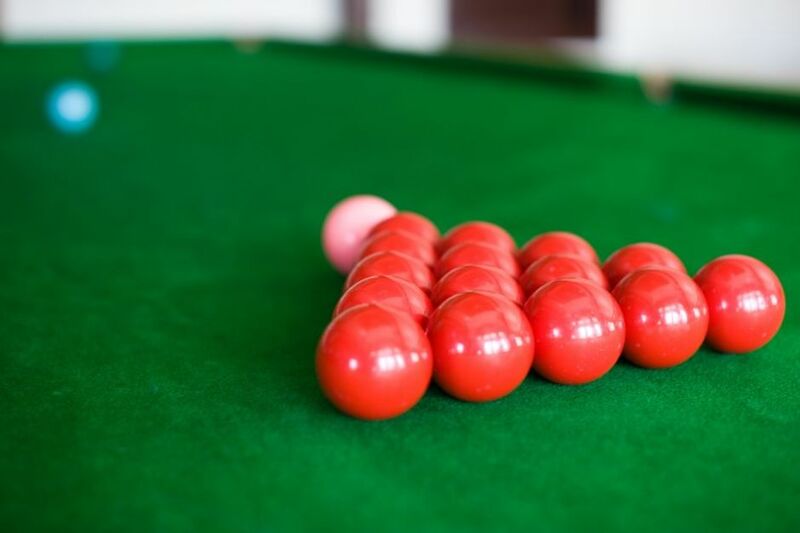 The room has a full sized snooker table and is also ideal for private meetings. 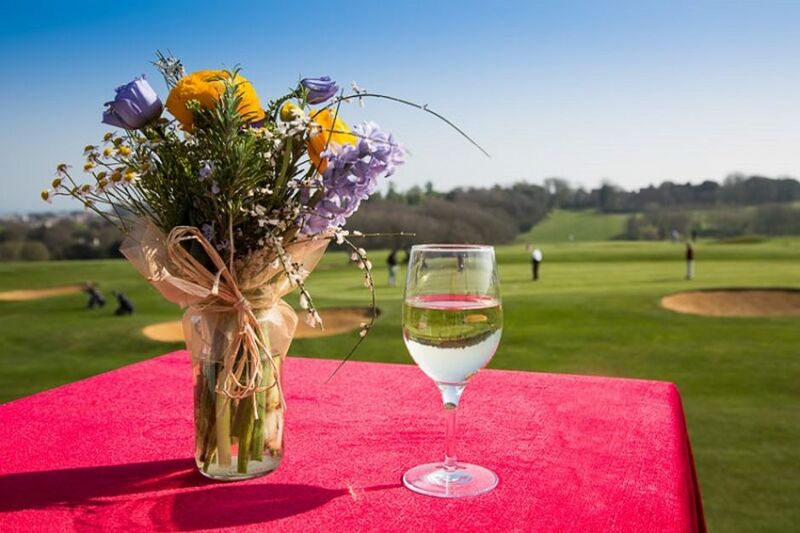 There is no finer area of the clubhouse in which to enjoy a quiet drink or snack and take in the magnificent views across our two courses including the 1st tee and 18th hole, the South Downs and the English Channel.